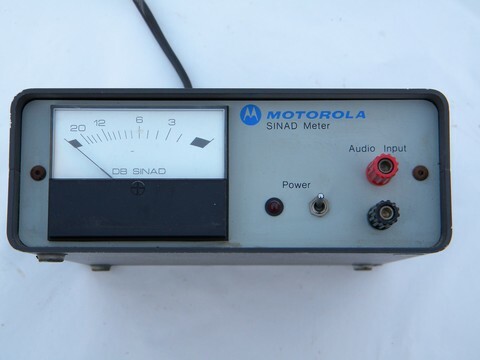 Motorola model "R-1013 A Sinad Meter". 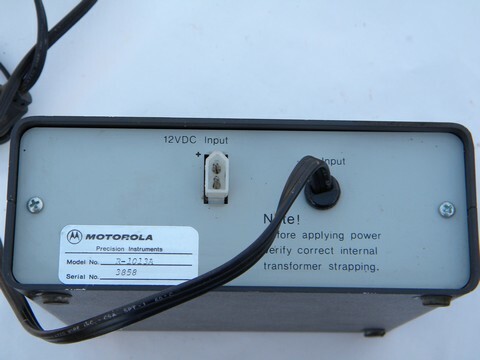 It is marked on the back for AC or 12 volts DC. We plugged this in to the AC cord and it powers up. 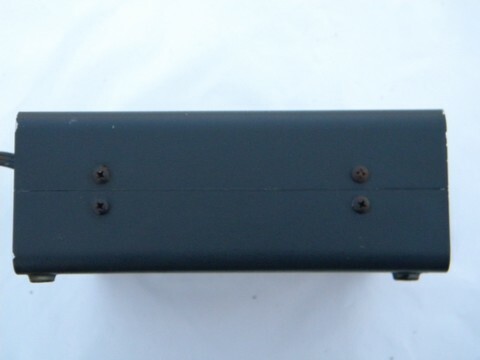 We don&apos;t know much about this. 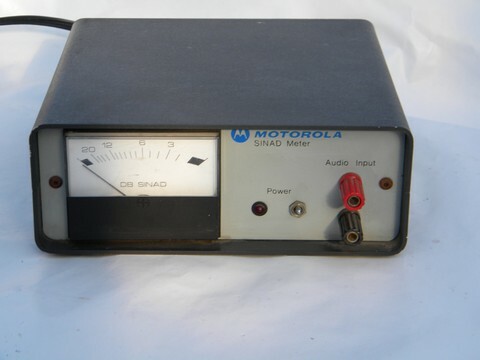 It&apos;s from the estate of an electrical / industrial communications engineer and ham / shortwave radio enthusiast.